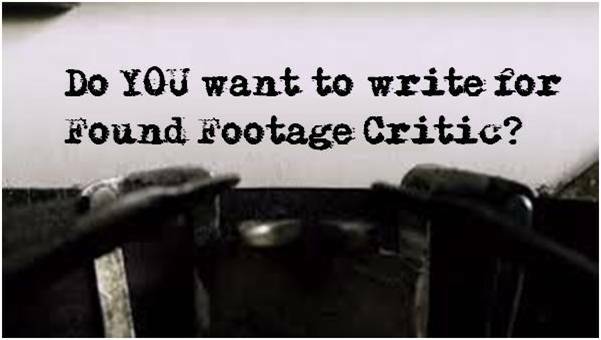 For more reviews read our official Found Footage Critic reviews and check out our catalog of Found Footage Files Podcast episodes. 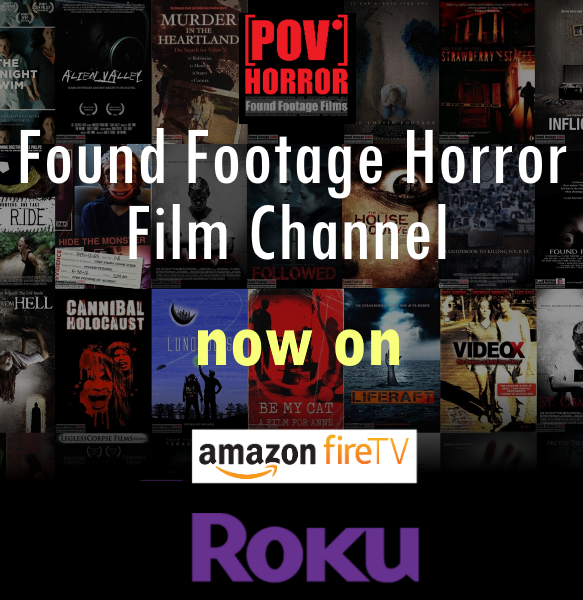 Browse our complete found footage horror film database and use our Advanced Film Search option to find your top found footage films by genre, camera type, filming reason, director, budget, continent, country, and a whole lot more! And don’t forget to watch our library of found footage movie trailers!